Surface Mining equipment, which includes electric shovels for mineral extraction, drills, mass excavators and giant draglines, which are extensively used in civil engineering. 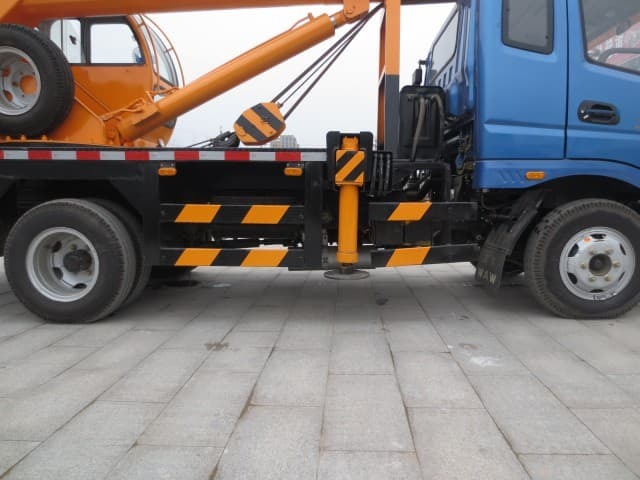 Underground mining equipment, while similar, needs to function under different space parameters. 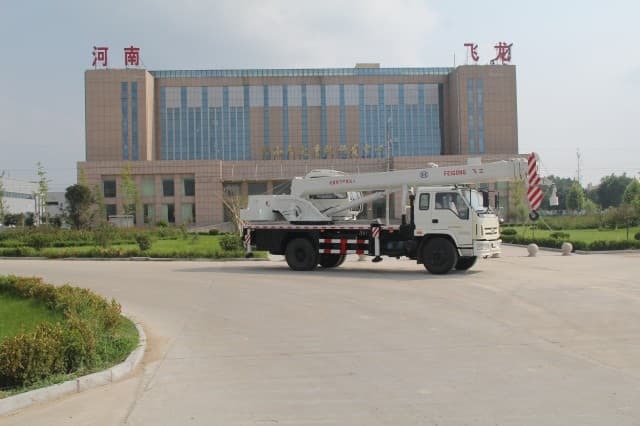 Advanced pieces of such machinery include scalers, scissor lifts, and continuous miners. 2. 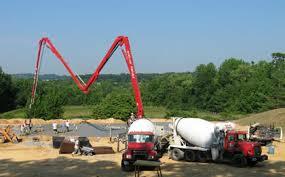 Excavation: Any kind of operation that requires digging, excavation, making trenches, etc. falls under this category. 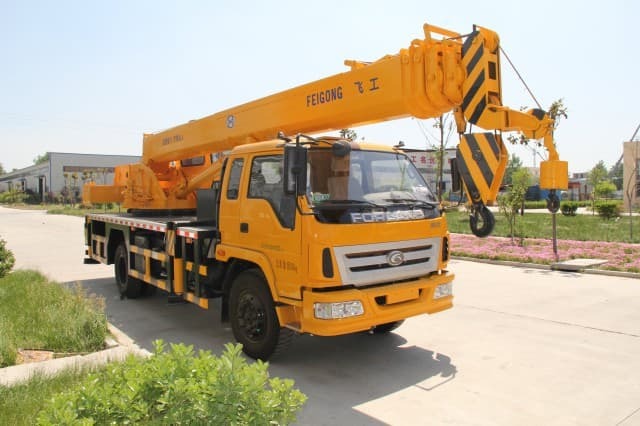 Many of the examples of machinery that are grouped under this require a great degree of flexibility and maneuverability, because of the limited area they might be operating under. The most popular and versatile of the lot is the backhoe loader. Apart from this, the other kinds that find widespread use are dredges (which are used in waterways to access sediments under water), excavators (in forestry, pipelines, and even mining) and trenchers for laying underground cable networks or to facilitate sewer systems. 3. 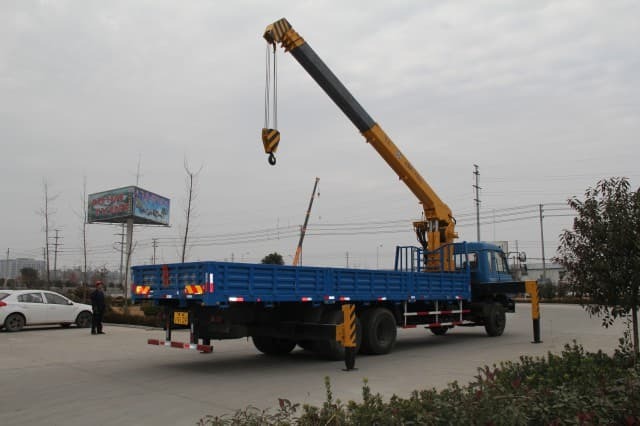 Lifting: Since the construction industry involves a great deal of hoisting material, people and other equipment, there are numerous specialized types of machines for this purpose, although some lifting can be done using excavators etc. 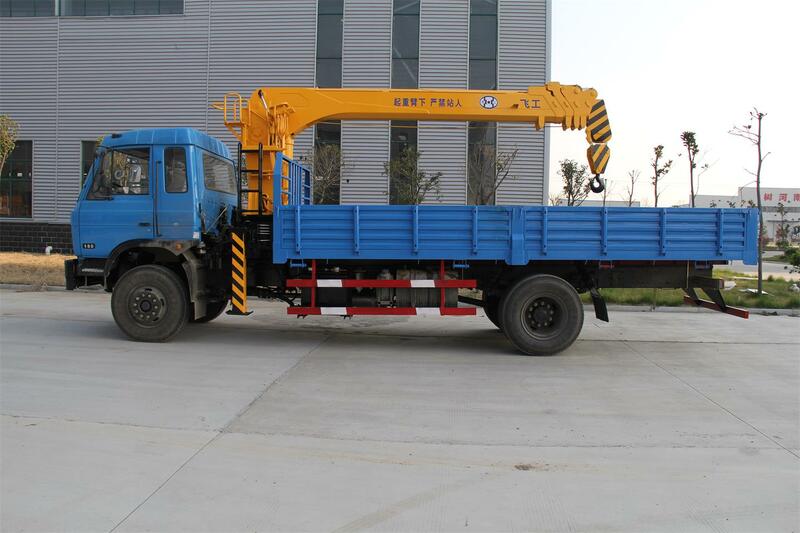 They are developed taking into account various factors like machine capacity at specific heights, the speed of wind, maneuver radius, etc. 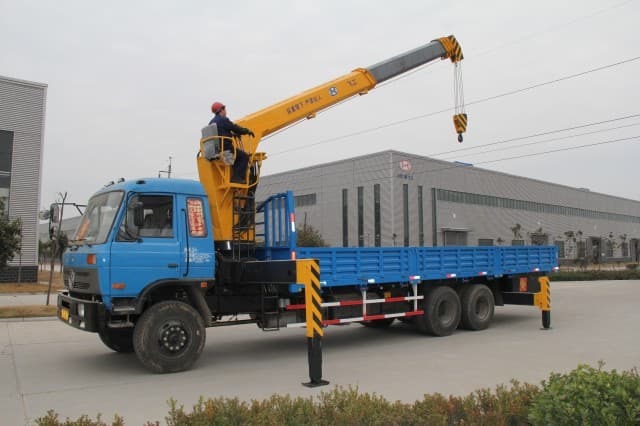 The most popular equipment in this category includes boom trucks, forklifts, manlifts (specially designed for greater height reach without any impediments), cranes of many specialized varieties and pipe layers. 4. Roads: Building a road is a project that necessitates the use of a rather wide variety of heavy machinery. Earthmoving, clearing areas, lifting work (especially when building a structure like a bridge) and paving are all activities that need different equipment. Cold planers (for milling asphalt), compactors (for ensuring a smooth, eve surface), curb machines, and crushing machines are just a few examples. 5. Railroads: The use of several types of highly specialized machinery is needed when constructing railroads. 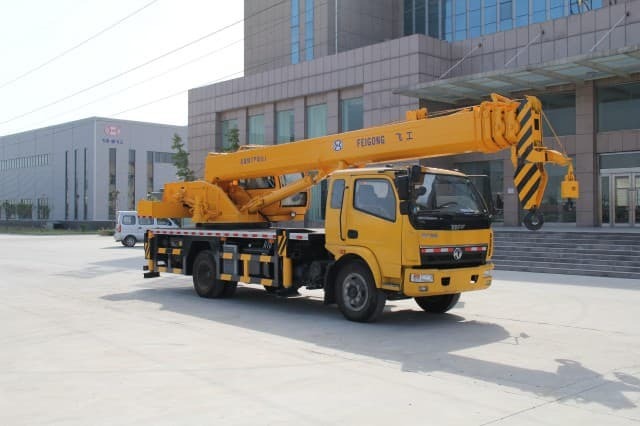 Many factors like high cargo levels, passenger transit, energy consumption and safety have to be taken into consideration; so the equipment needed to serve these purposes has to be just right. 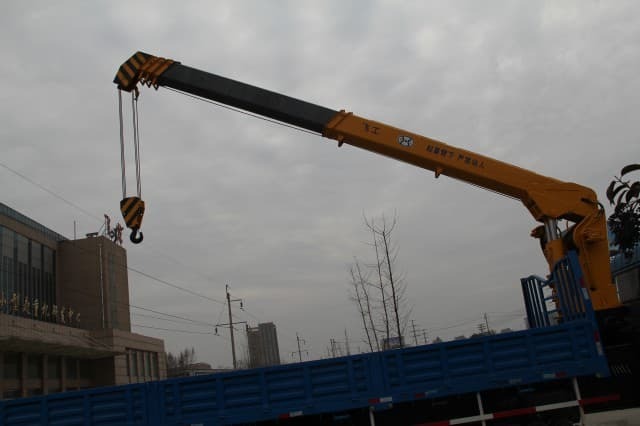 Some of the commonly used machinery includes ballast tampers and ballast regulators. While the former help to render the railway tracks more durable and to facilitate perfect track alignment, the latter is aimed at distributing the gravel underneath the tracks more evenly.